Arrive at the airport and experience our prompt transfer and check-in at the hotel. In the afternoon, proceed for the Cochin city tour covering Dutch Palace and Jewish Synagogue. 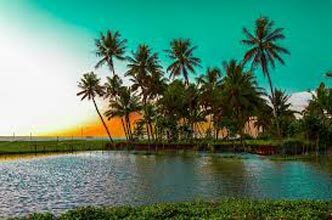 Visit Fort Cochin area which houses St. Francis Church and Chinese Fishing Nets. Overnight at the hotel in Cochin. Proceed to Munnar. Enroute, halt for refreshments. Visit Valara Waterfalls enroute Munnar. Arrive and check-in at the hotel. Visit the tea plantations in the evening at Devikulam. Overnight at the hotel in Munnar. Proceed for a local sightseeing, covering Maatupetty Dam and Echo Point. Also, visit Tata Tea Museum. Spend the Evening at leisure. Overnight at the hotel in Munnar. Proceed to Thekkady. Enroute, visit Nedumkandam Chillies Spice Garden. Take a brief spice plantation tour. Arrive in Thekkady and check-in to your hotel. 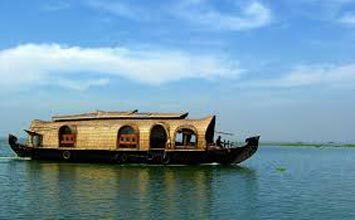 In the afternoon, proceed for a boat ride on Periyar Lake situated inside the Periyar Wildlife Sanctuary. Overnight at the hotel in Thekkady. Drive all the way to Kumarakom. Check-in to your hotel upon arrival. 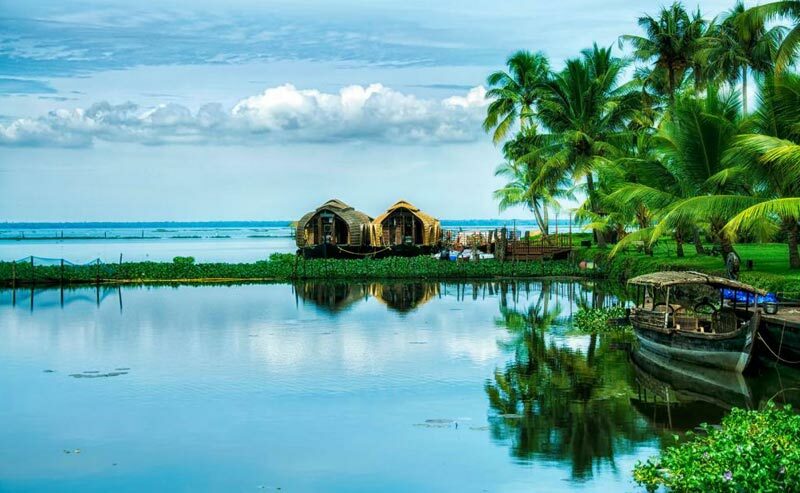 Spend the free time at the backwaters. Overnight at the hotel in Kumarakom. 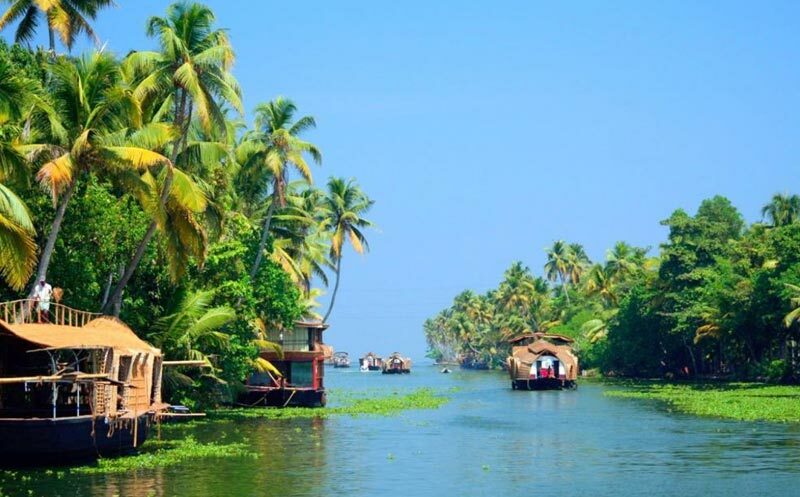 Head to Kovalam. Enroute, visit Padmanabh Swami Temple at Trivandrum. Check-in to your hotel upon arrival. Spend the evening at leisure or spend some quality time with your friends/family on the Kovalam beach. Overnight at the hotel in Kovalam. (Day excursion) Today go for a day excursion to Kanyakumari. Visit Swami Vivekananda Memorial Rock, Gandhi Mandapam, Kanyakumari Temple and the Wax Museum. In the afternoon, drive back to Kovalam. Stay at the hotel in Kovalam. 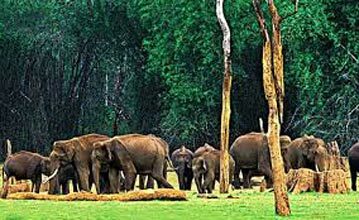 Kerala Wildlife Tour 6 Days Nights Periyar.. 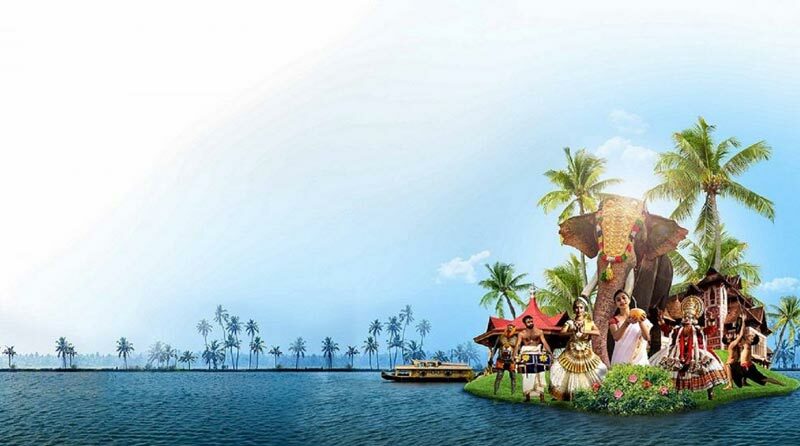 Destinations Covered : Kochi, Kovalam, Thiruvananthapuram, Alle..